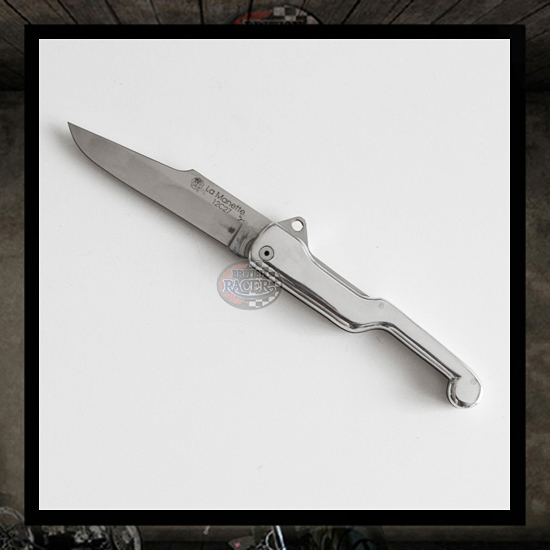 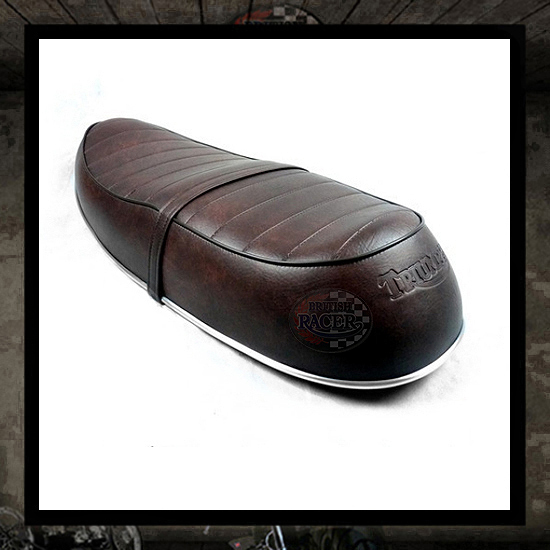 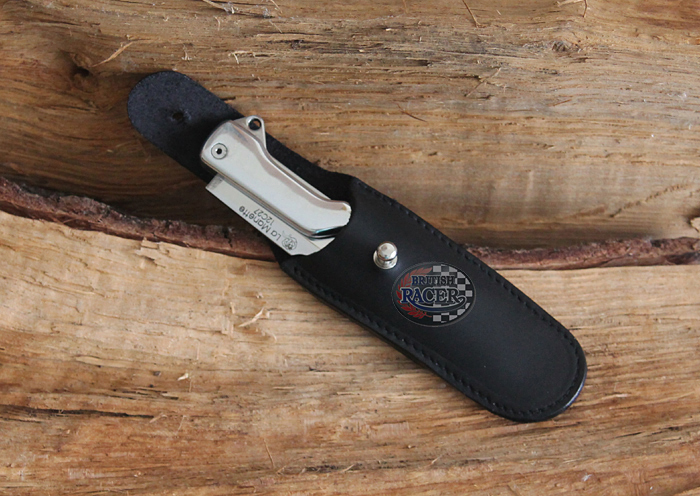 The knife is created by Master Cutler R.Rosa, it's a very work of art, created specifically for us motorcyclists. 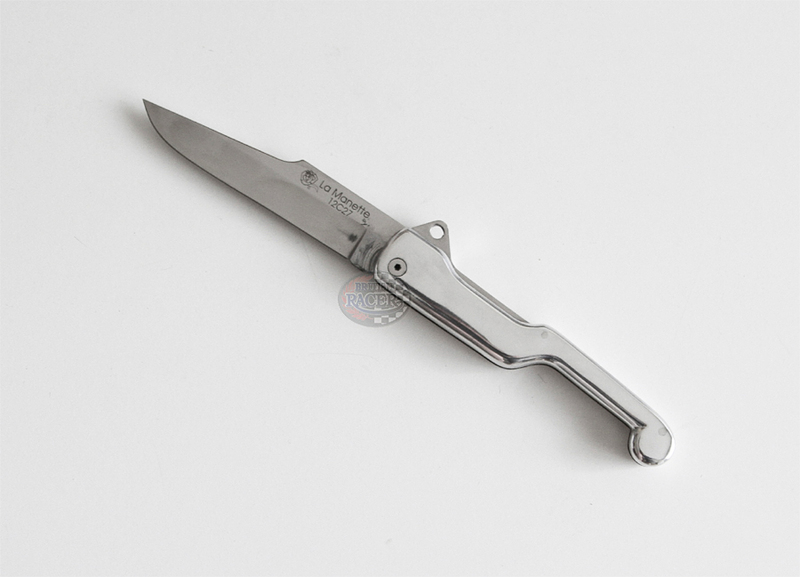 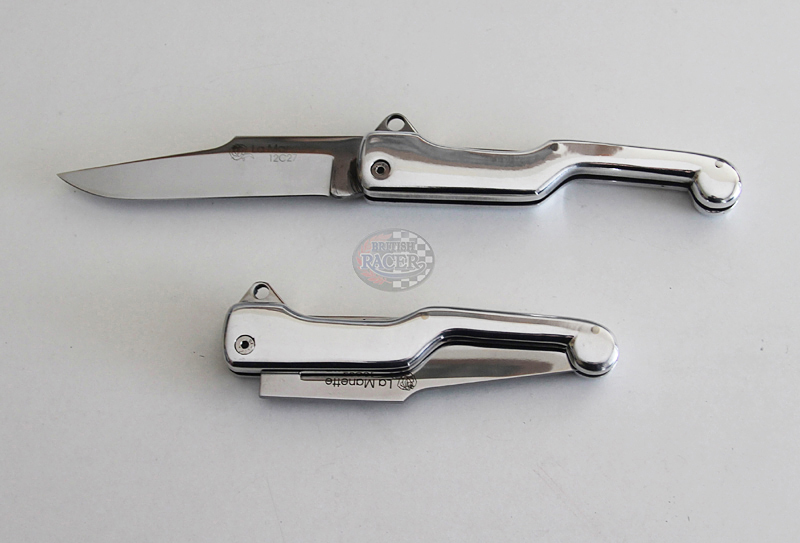 The folding knife made of stainless 12C27, ensures quality and reliability unmatched. 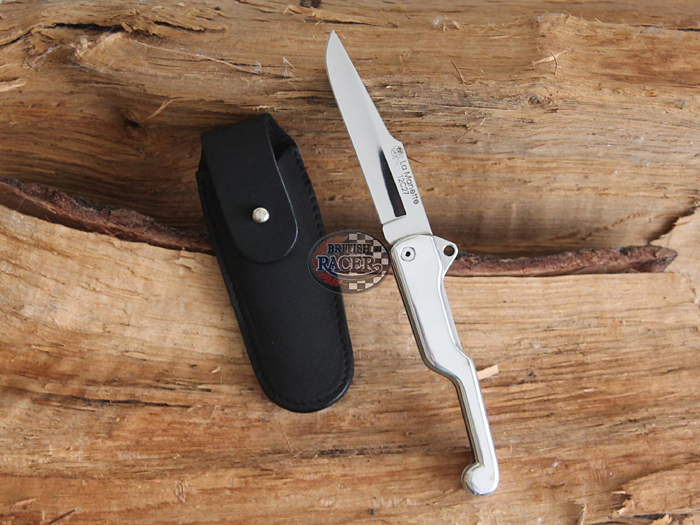 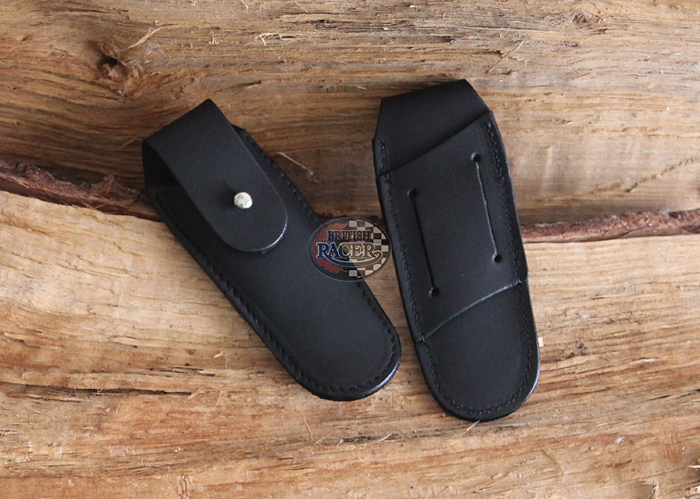 The knife will be your inseparable companion in long travels and an indispensable help in many occasions. 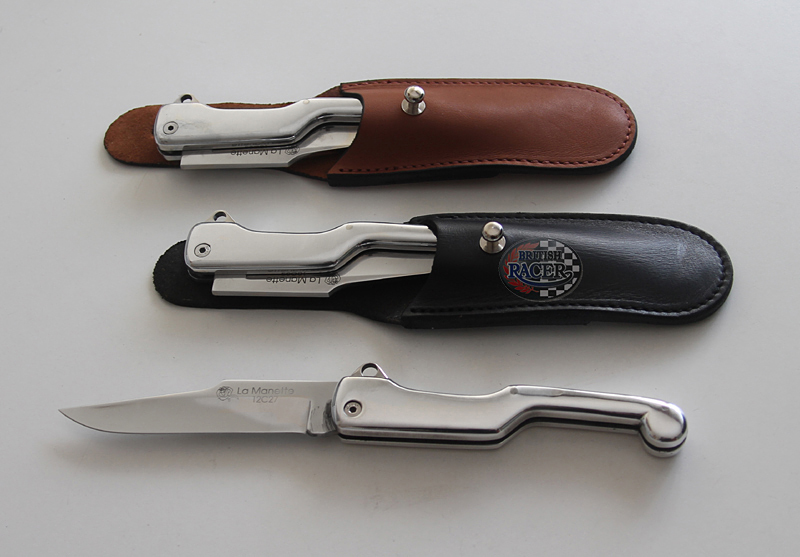 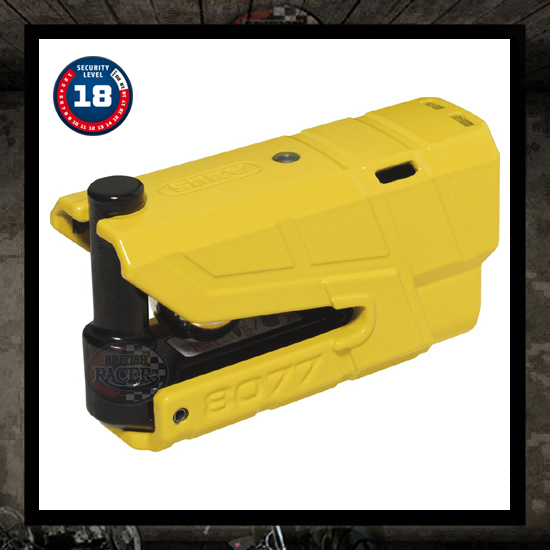 • You are responsible and liable to check the local weapon laws before buying and carrying these knifes.